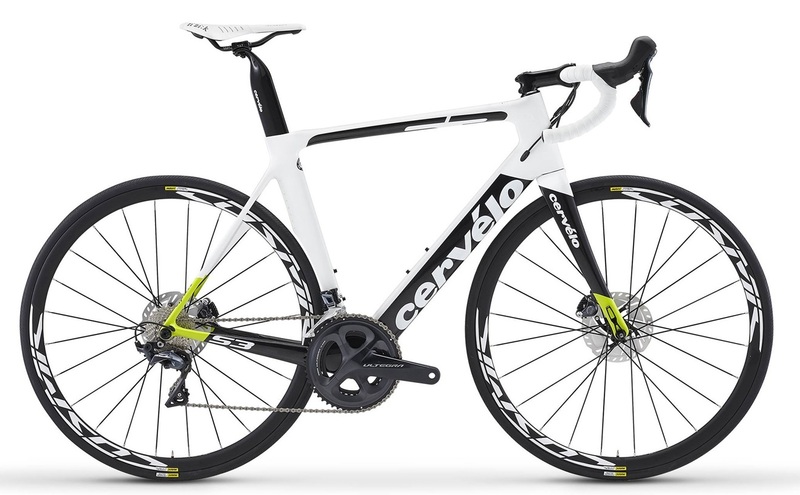 Here are some amazing deals from CERVELO to celebrate the TDF starting NOW . Hurry these bikes are walking out the door. 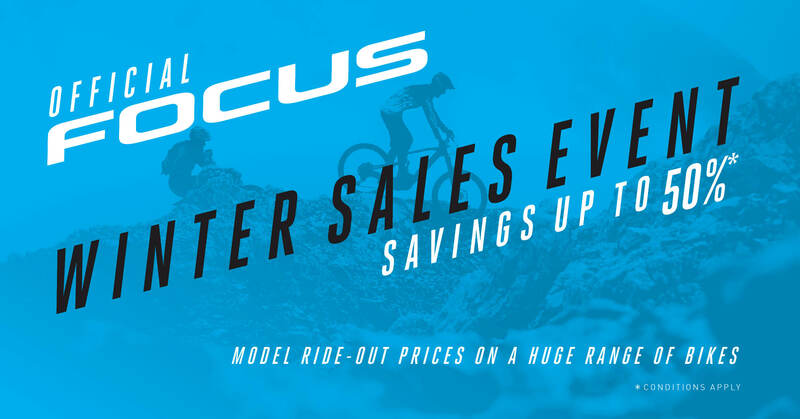 Up to 50% off selected Focus models from now until the end of July, or while stocks last! 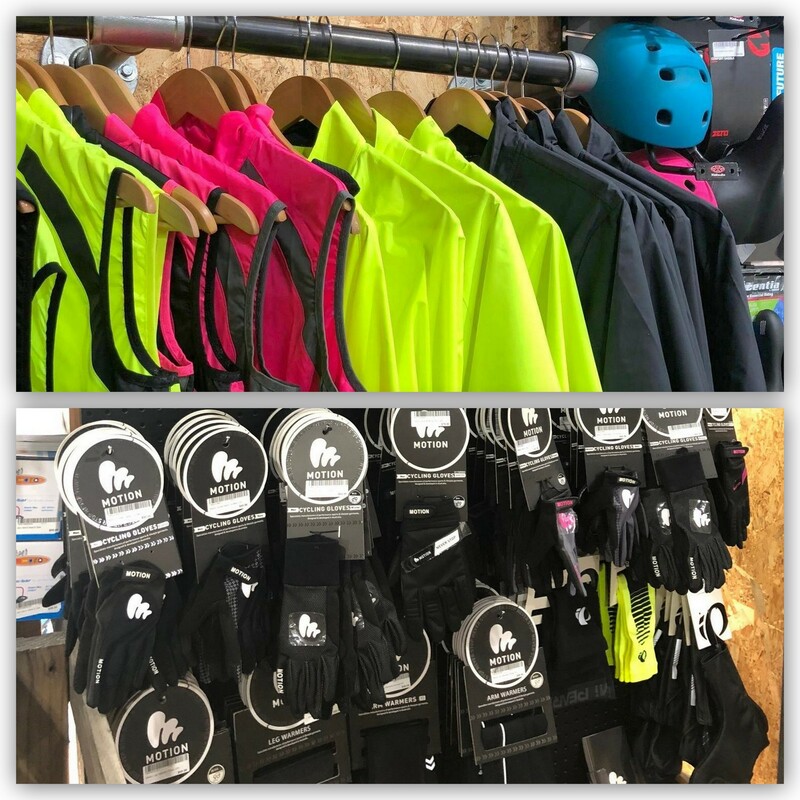 We're fully stocked for winter - gloves, arm warmers, leg warmers, shoe covers, & jackets. 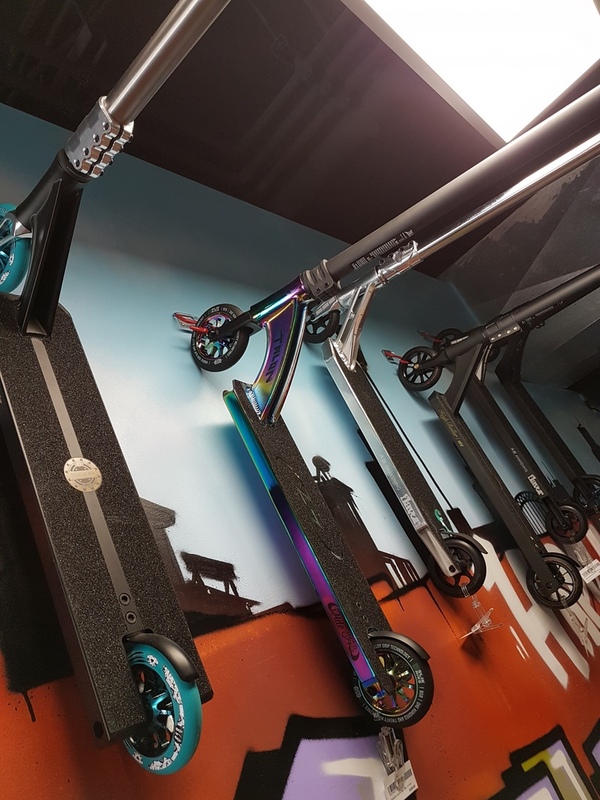 Happy Wheels now has the Globber One K-E-Motion in stock. Up to 20% off scooters, decks, and parts - only until stocks last. 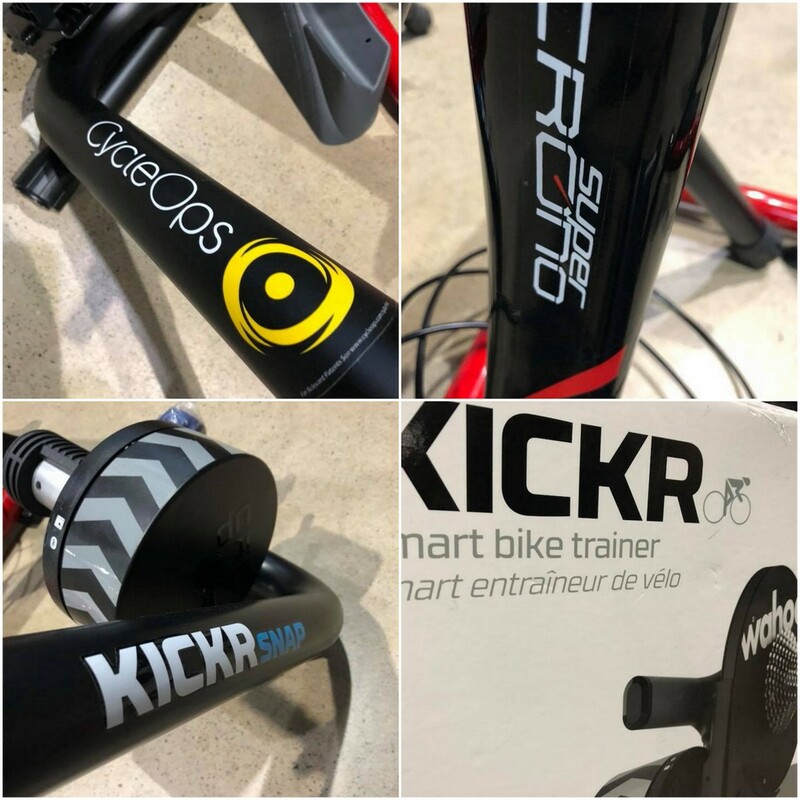 New indoor trainers have just arrived/ We have simpler mag trainers to the Wahoo Kickr. 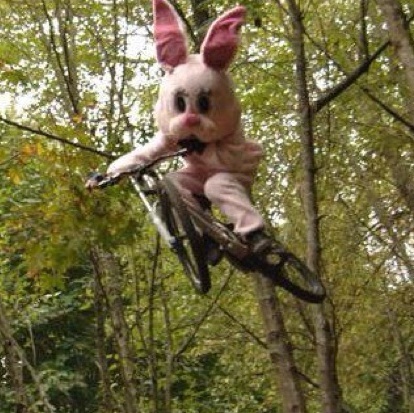 Happy Wheels will be closed over Easter. We are re-opening on Tuesday 3 April. 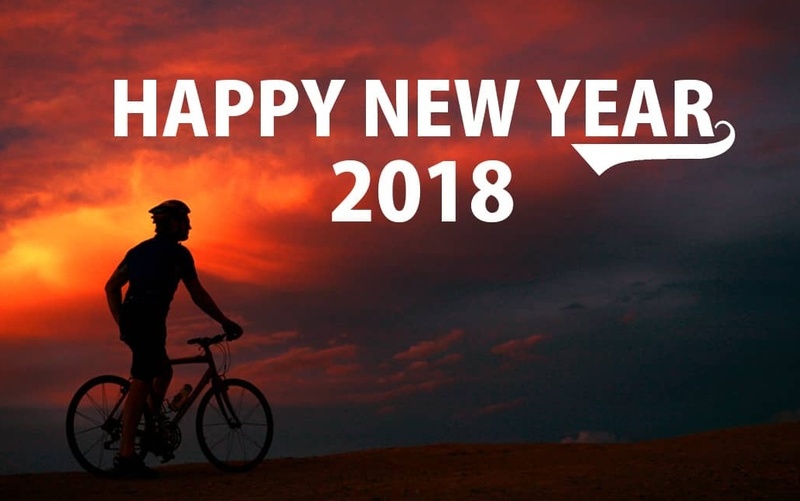 Hope you have a safe break and get lots of riding in! We are seeking an experienced full-time mechanic/ sales assistant. If you love cycling, are dedicated to providing customers with great service, and have experience working with high end bikes, then this role is for you. We’re closed on Friday 26th January, and will re-open on Saturday 27th January for normal trading hours from 10am to 4pm.